Around these parts, we like to have smoothies for breakfast. If you were to observe me making a smoothie, you would notice that I add blueberries, strawberries, cherries and/or pineapples to almost all of my smoothies. You would notice that 99% of my smoothies are vegan and that my liquid of choice is non-dairy milks such as almond or coconut. You would probably also notice that I often become extremely angry with my blender. It’s highly moody and often doesn’t want to work – as in it doesn’t want to blend properly unless I add just the right amount of liquid (or more, more always works) to it. It isn’t a bad blender. In fact, it’s a highly rated blender that Ken and I decided to invest in after our other blender died. It works. It works good and makes delicious smoothies. I’ll admit that my troubles are probably user error generated. Gah! Blender, one day I will own you and you will never ever give me blending troubles again. We’re almost there, actually. 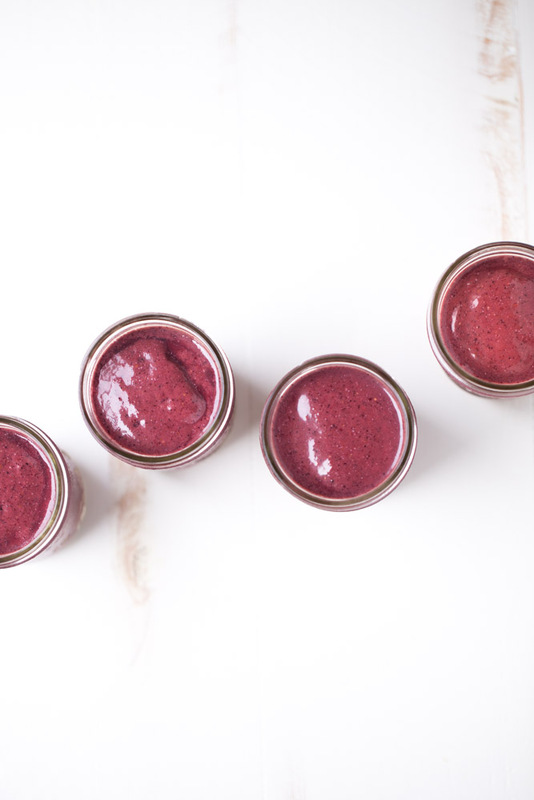 The recent berry smoothies I’ve developed, like this Berry Cherry Pineapple Smoothie, have been perfected and blend perfectly in my moody little blender. What do I love about this Berry Cherry Pineapple Smoothie? It’s packed with superfoods (gogi berries + sunflower seeds). It’s easy to make and I can take it to work with me. Place all of the smoothie ingredients in your blender. Blend until smooth. **If using a Blendtech Blender, use the smoothie setting for one interval. 1. The COLOR of this smoothie is SO GORGEOUS! 2. With all those superfoods, I can practically feel my skin glowing already! 3. 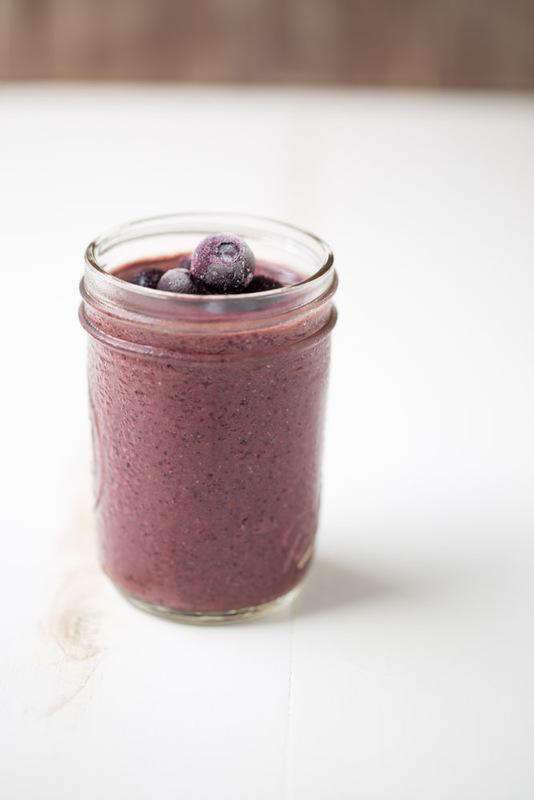 We make smoothies for breakfast like it’s our job (which it is sometimes), so this is happening! Pinned! Do you have a blendtec blender?! I’m giving one away on my blog right now if you don’t! A moody blender is no fun!! YES! The blender I have is a Blendtec blender. I’ve read that they are finicky and you have to use just the right amount of liquid (or more) in order for them to blend perfectly. It’s a little annoying but I’m getting used to it now and have learned how much liquid ratio to frozen/solid ratio I need to use. With this smoothie, I can get my 5 servings of fruits in in one big big gulp…ok, maybe 3 or 4 – but wow – so much goodness is packed into each! Love the superfoods, colors and flavors in these smoothies! Gorgeous! Pinned! First off…talk about stunning! That color is gorg. And second, I love the cherries and pineapples in this smoothie! I am a sucker for anything with those two! Aww thank you so much, Meg! Dear Julie, What a gorgeous smoothie this is. I would love this for breakfast every day. Pineapple is a weakness of mine. That and cherries. My blender is also moody. (Or perhaps it’s the user???) 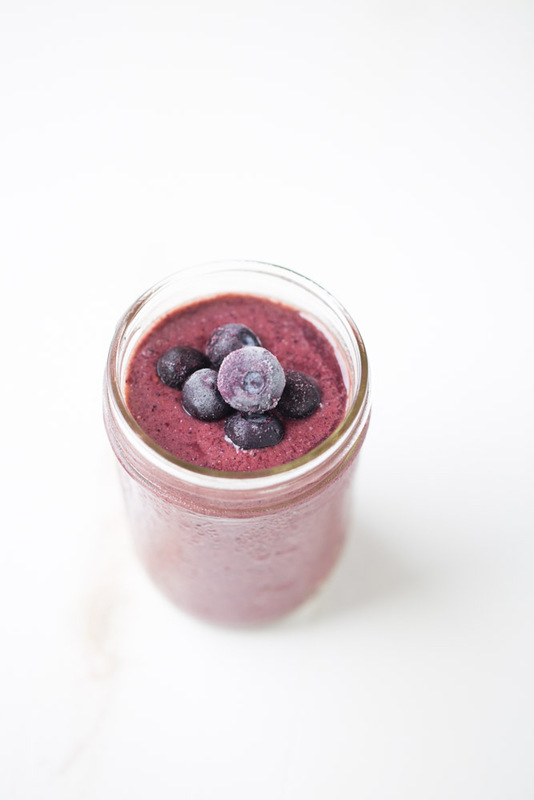 I’ve never used gogi berries in anything and this is the perfect smoothie to try them out! Hi Julie, I’m a FL native too! Gogi berries? It looks and sounds delish! This sounds and looks delicious! I LOVE smoothies, specially ones with berries! Thank you for sharing on #FoodieFriDIY. 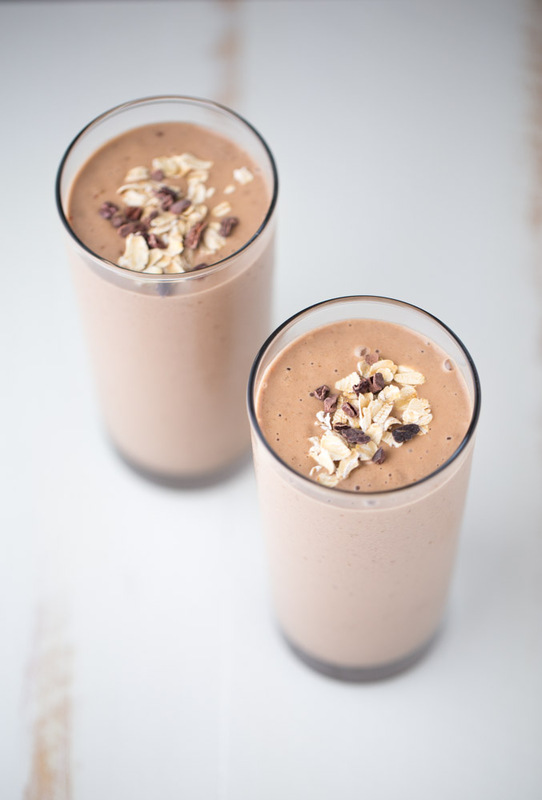 I can’t wait to try this smoothie…just need to round up a few ingredients! Hope you enjoy the smoothie, Sarah! pineapple is one of my favorite smoothie ingredients, and I *do* have a freezer full of summer cherries from our tree… this will be happening soon! That Sunflower seed is such a nice addition.. lovely! All of my favorite ingredients – Can’t wait to try this smoothie! Hope you enjoy the smoothie, Erin! What a gorgeous smoothie! My family drinks a lot of smoothies…your recipe is going on the to-be-made list asap! It looks so delicious! Thanks for sharing it with us at #FoodieFriDIY…I hope we will see you again tonight! Sending some foodie love your way! Thank you, Michelle! I hope you and your family enjoy the smoothie.